Notorious Mafia hitman-turned-rat, "Sammy the Bull" Gravano, has a gnarly new look after 17 years up the river -- but he's got the same taste in Italian food. 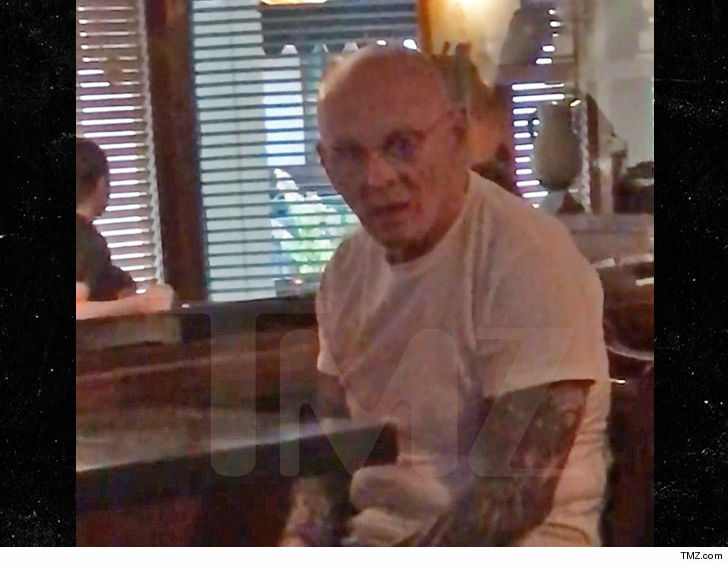 Gravano resurfaced at Uncle Sal's restaurant in Scottsdale on October 9 -- a few weeks after his release from prison -- to pick up a takeout order. We're told he popped in with his son and stayed for about 15 minutes. Despite his new sleeve of tattoos and shaved head, we're told patrons recognized the former mobster. Makes sense ... Sammy's fam used to own the restaurant. His wife kept running it for a few years after he was busted for running an ecstasy ring. 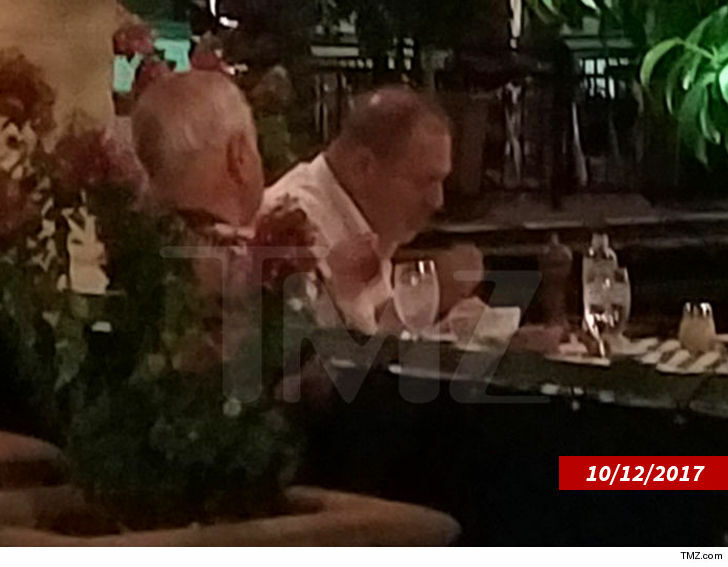 If Uncle Sal's sounds familiar, it's the same spot where Harvey Weinstein had dinner the night before beginning rehab. 'The Bull' was there a couple days earlier.